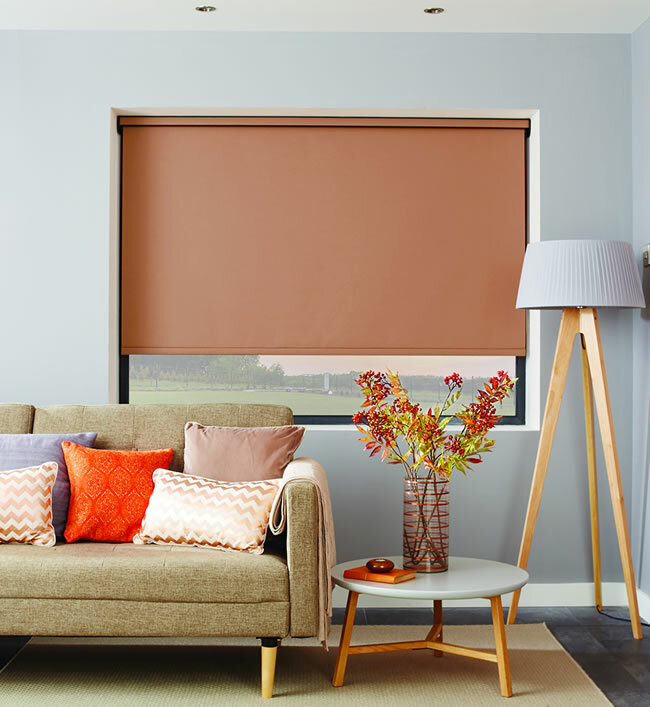 Roller blinds can be motorized with or without a timer - one handset operating a bank of blinds altogether or individually. Great for patio style doors or bi-fold doors. A visit to the showroom and chat with us is a must to ensure you purchase the right product for your needs. Serving customers in Wakefield, Leeds, Pontefract, Castleford and surrounding towns in West Yorkshire.